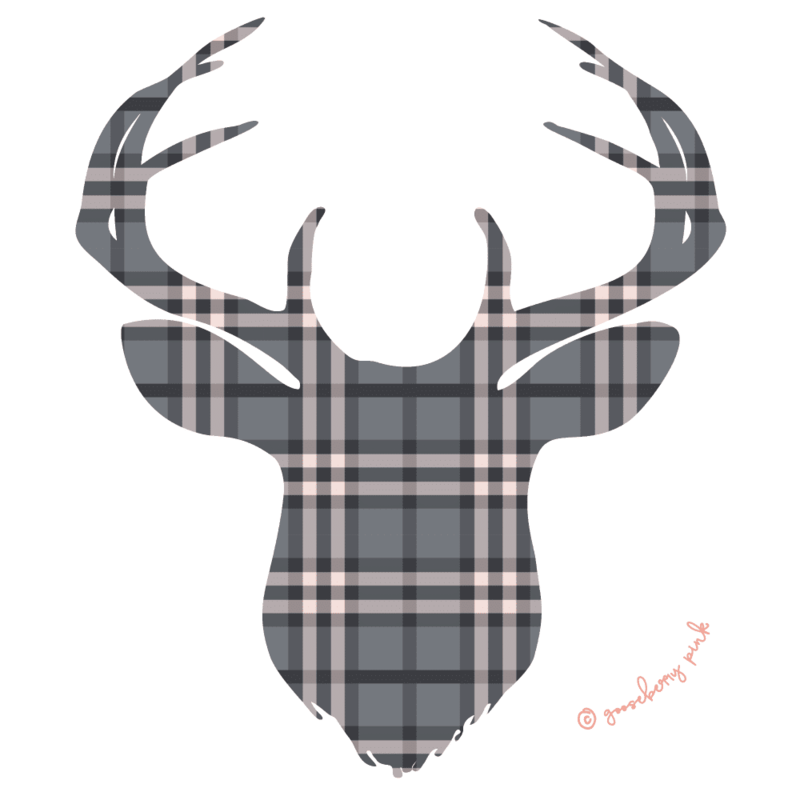 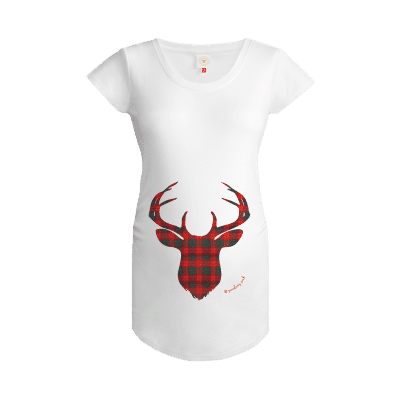 Our smart deer designs are a lovely way to dress your bump and Kenzie, our pink plaid deer, makes a real style statement.? 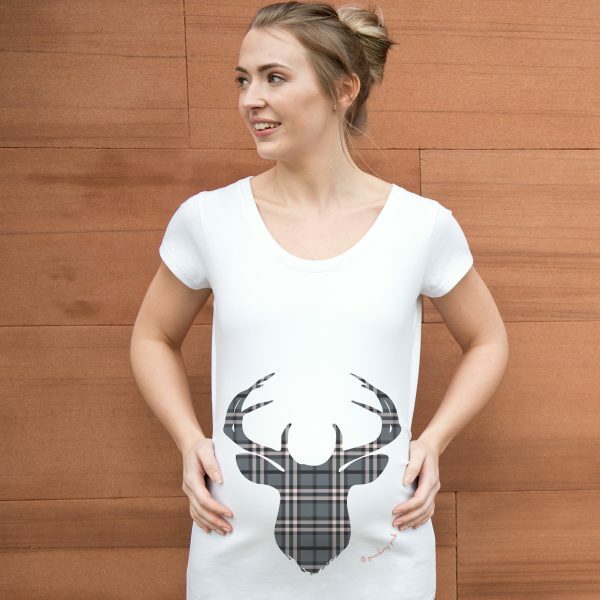 In a pretty pastel pink, Kenzie looks fabulous on our white maternity tops. Soft and stretchy organic cotton for comfort and great fit.